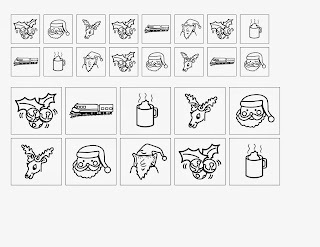 In the christmas spirit, I wanted to give you guys a freebie! 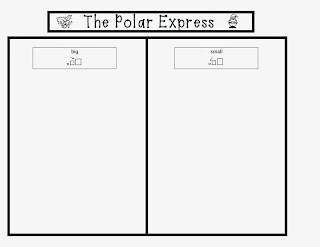 My kiddo's did this thinking map activity yesterday and LOVED it :) I used this to supplement my Polar Express Unit. 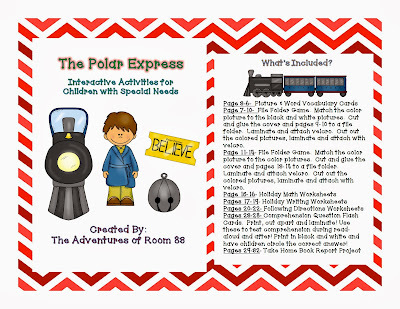 You can also find more activities to supplement The Polar Express in my book of the month bundle below!